Depending on the version of your product, you would have one of the two activation menus pictured below. Please click the one that matches yours. 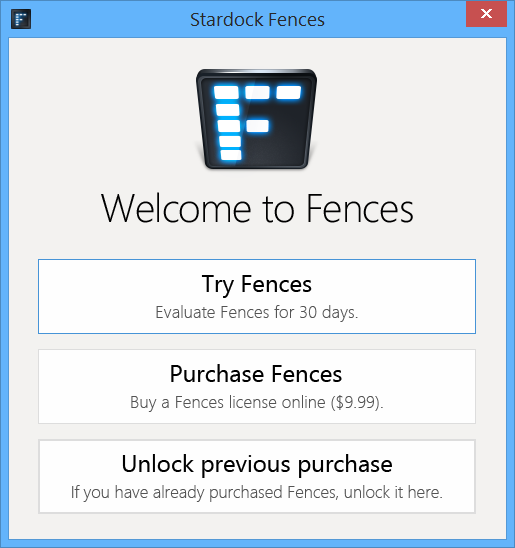 Note: The example below is for Fences, however, each Stardock product will have one of these types of activations. 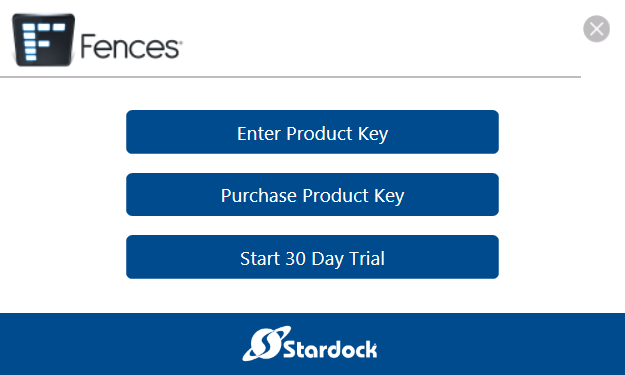 If you do not initially see these menus, you can access them from the 'Help' or 'About' menus within the product and selecting 'Activate' or 'Upgrade' or 'Manage Product Key' option.